There’s no risk, no obligation, and no credit card required. Sounds pretty awesome, huh? That’s what we’re going for. 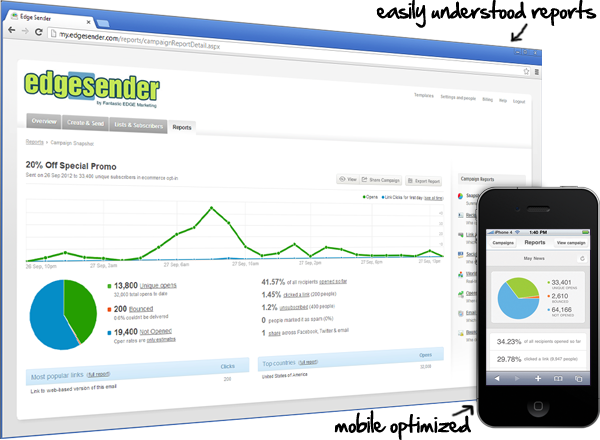 Try Edge Sender Email Marketing on your site FREE! Just enter your information in the form, and a Lead Conversion Manager will send your login details right away!